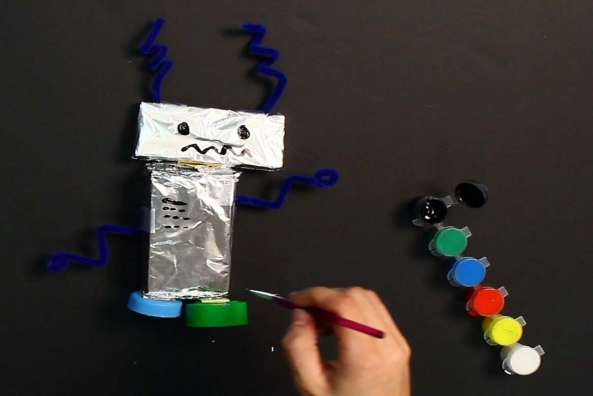 Robots are machines that help people do things. 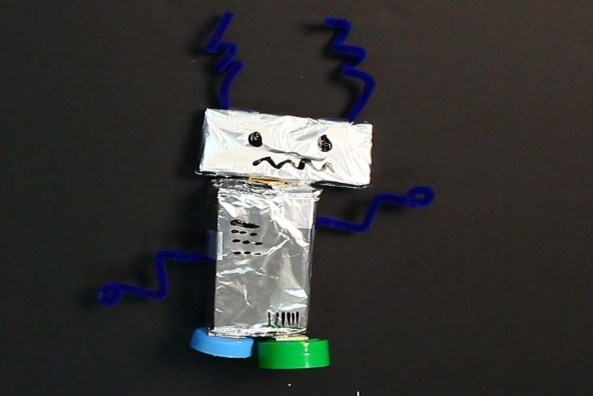 Collect miscellaneous toy parts and go shopping in the recycling bin for old boxes, then build a brand new robot. 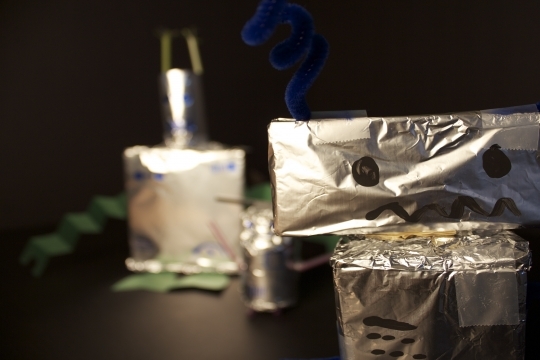 What does you Box Robot dream about? 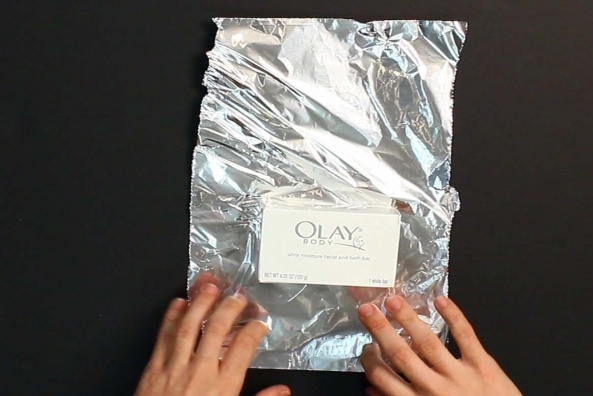 Pick a box to use as your body and cover it with aluminum foil. 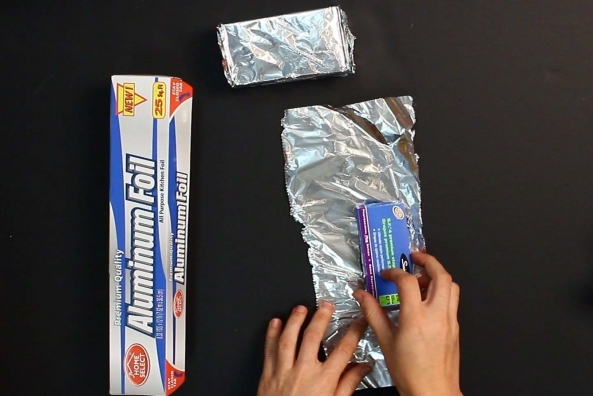 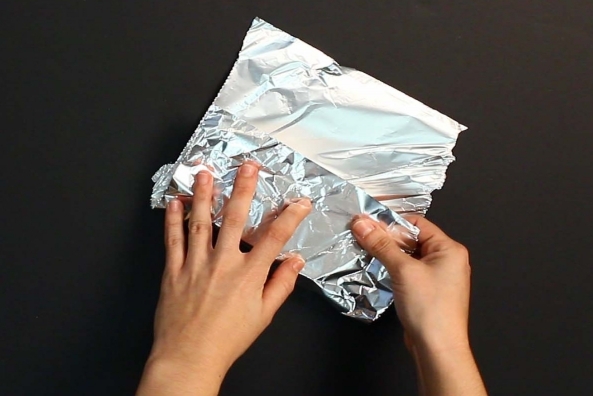 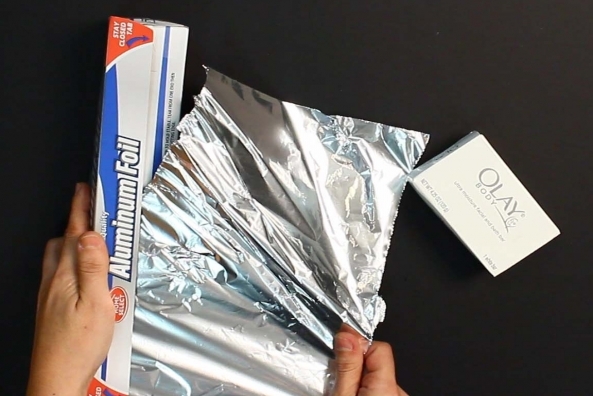 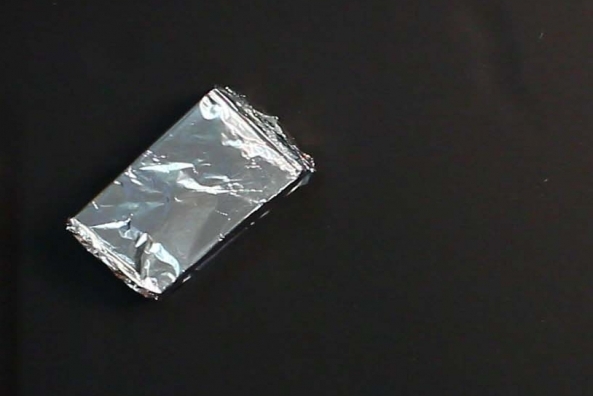 Pick a box to use as your head and cover it with aluminum foil. 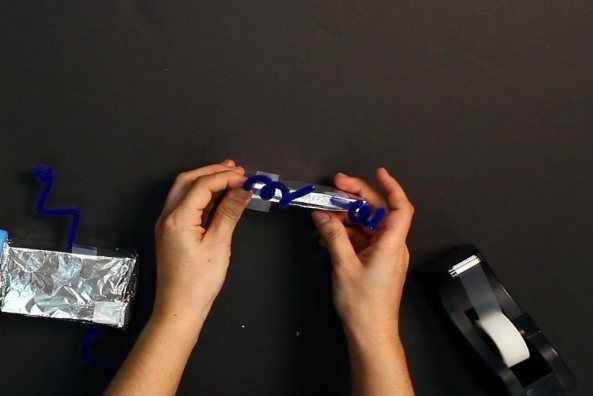 Fold a pipe cleaner in half to make a V.
Cut the V in half for two arms. 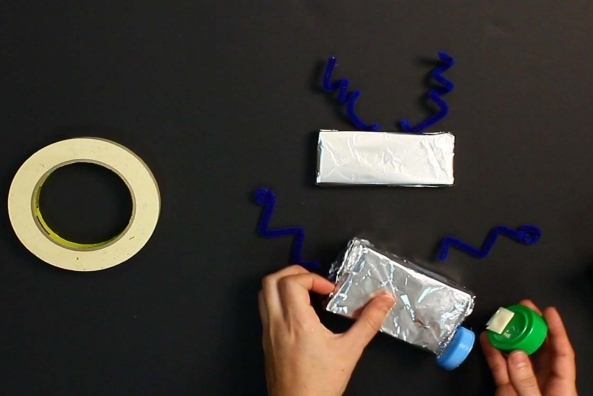 Shape your arms by bending the pipe cleaners. 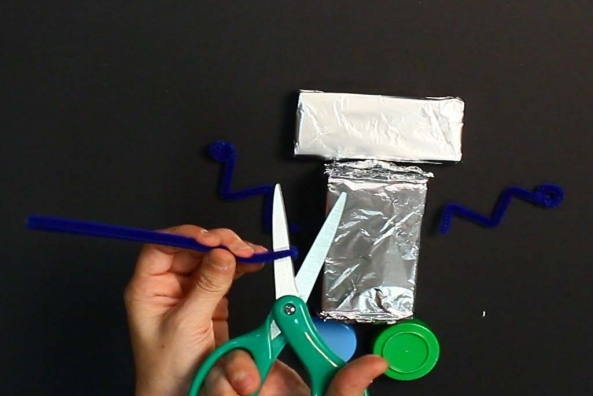 Fold a pipe cleaner, again. 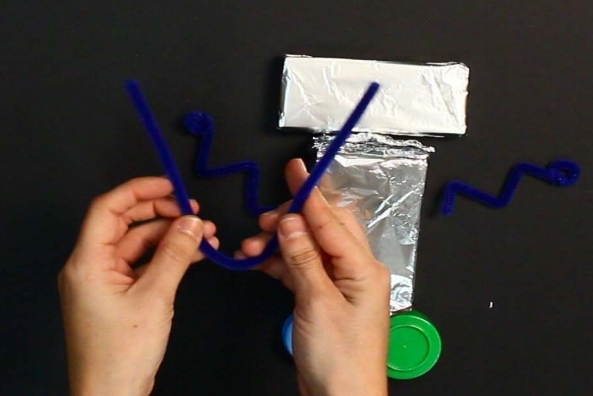 Cut a pipe cleaner, again. 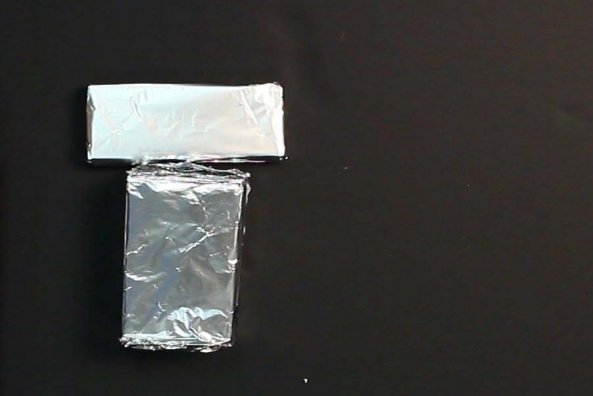 Cut the V in half for two antenna. 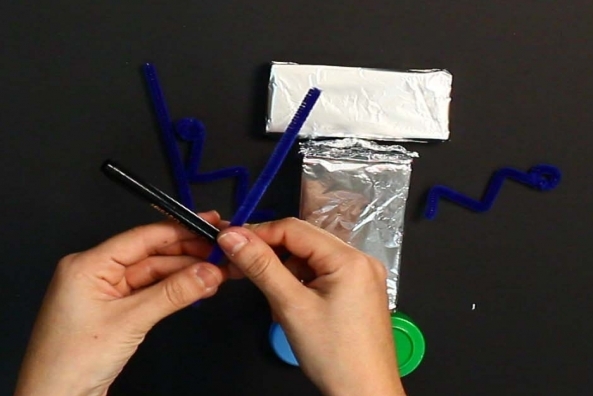 Bend the pipe cleaners around a marker to shape them. 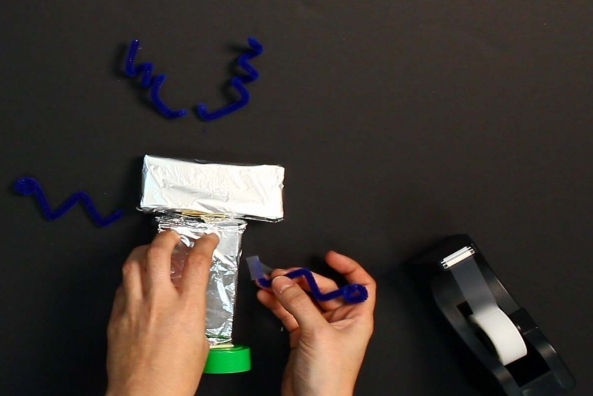 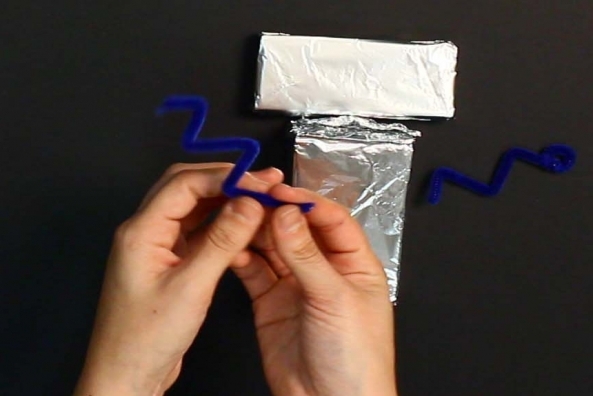 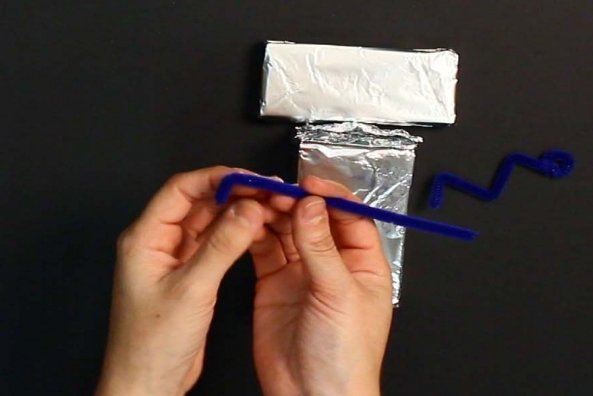 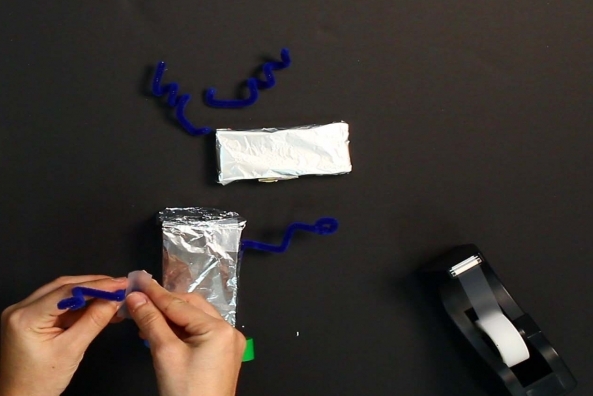 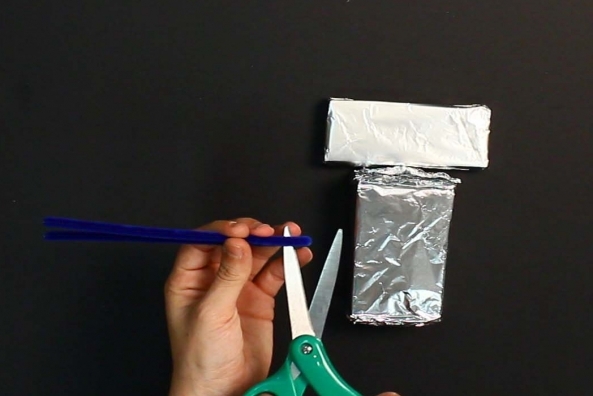 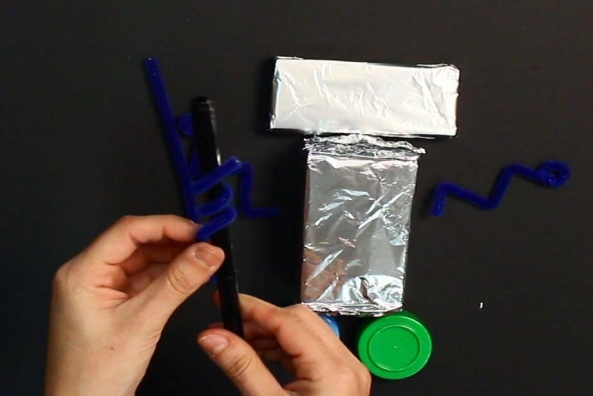 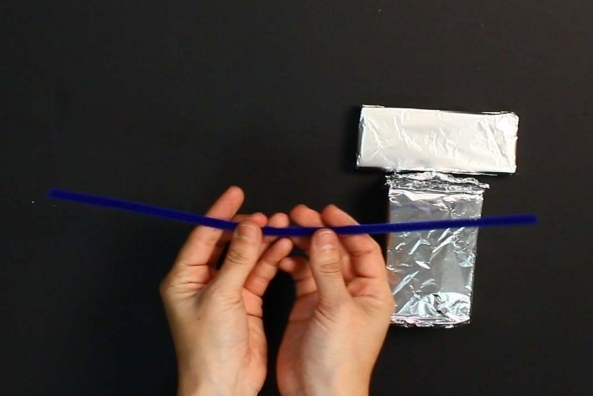 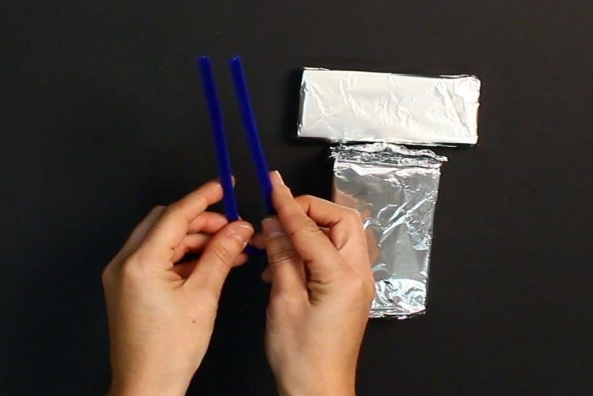 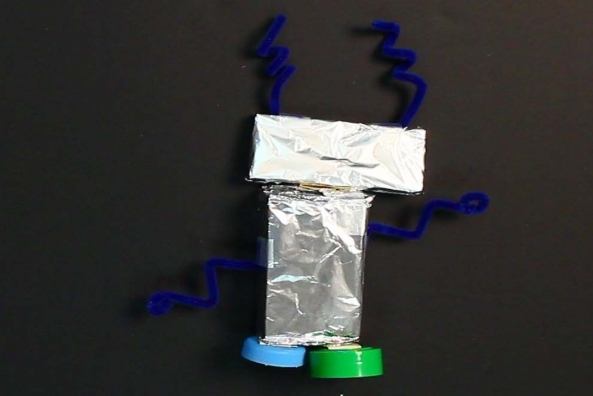 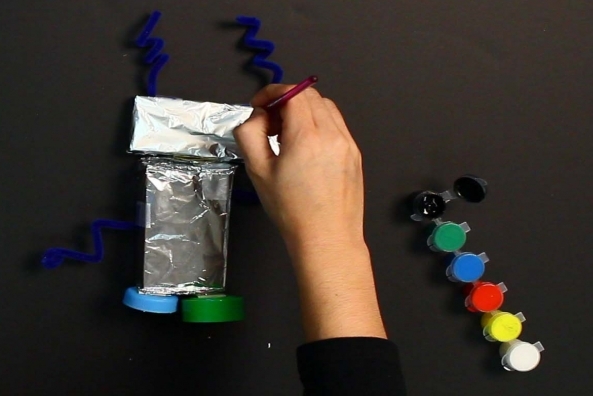 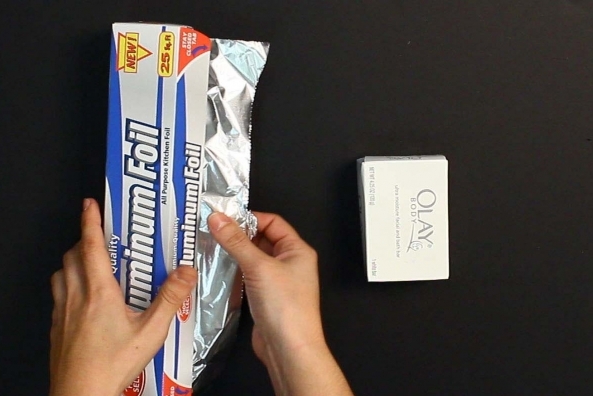 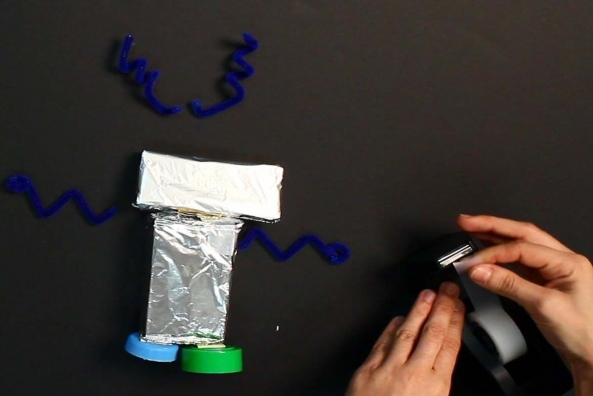 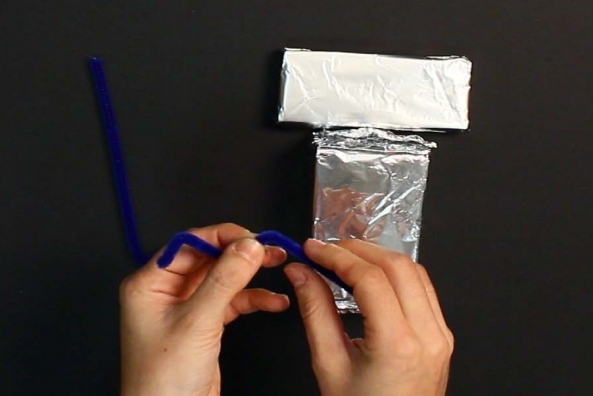 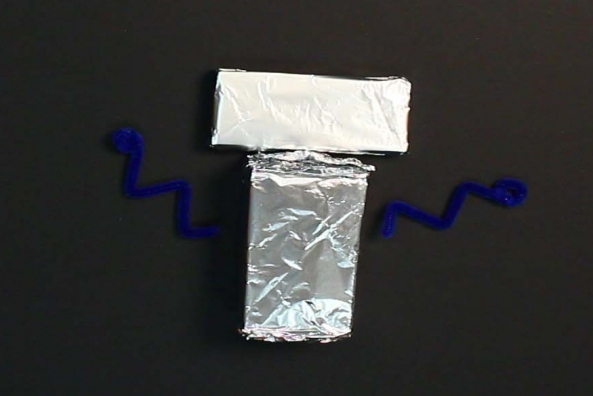 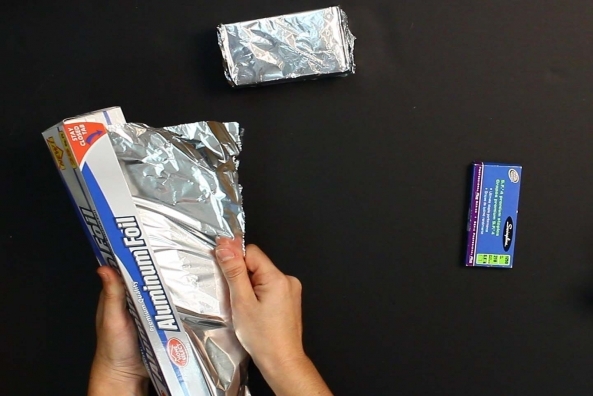 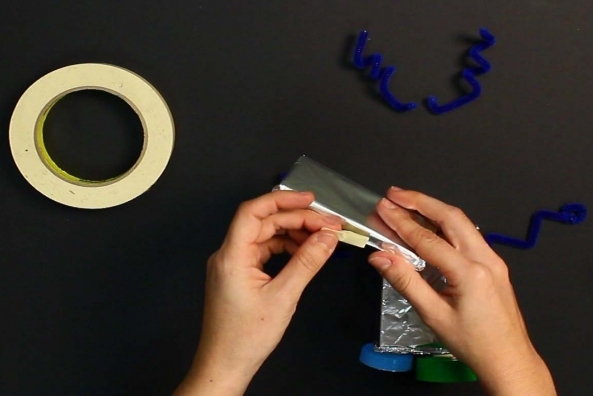 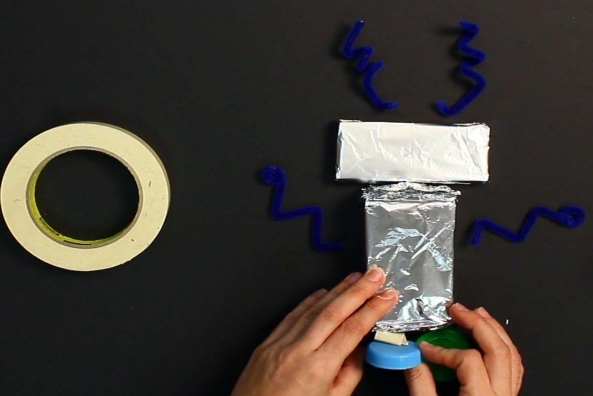 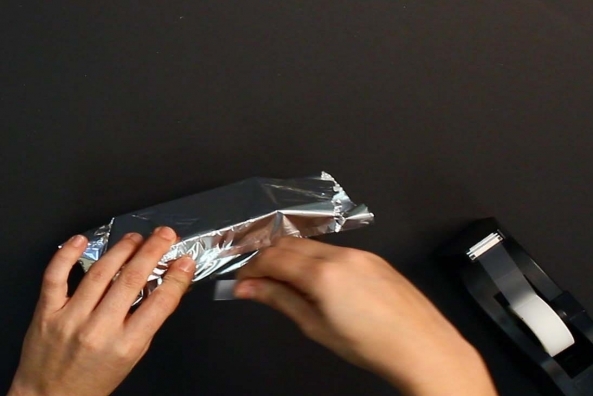 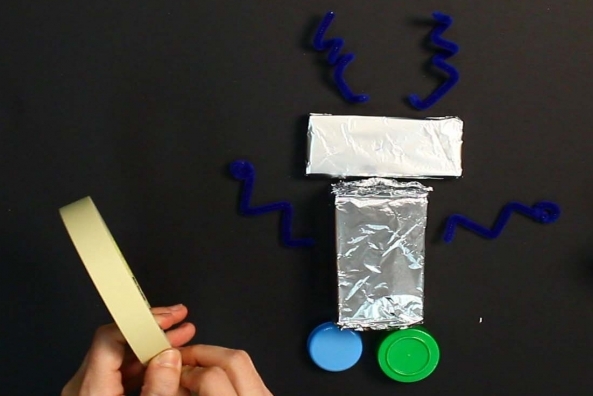 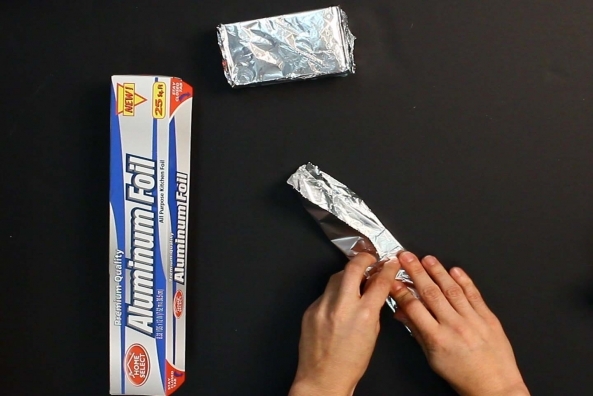 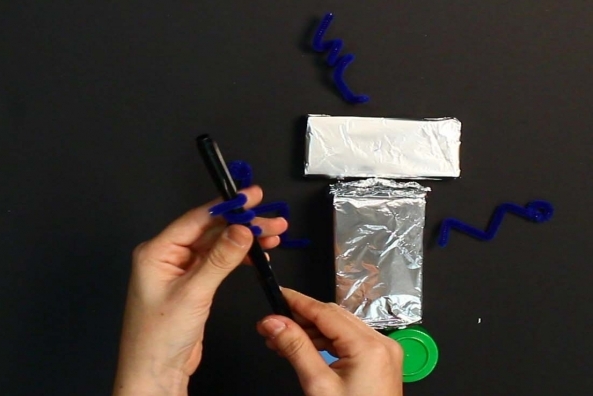 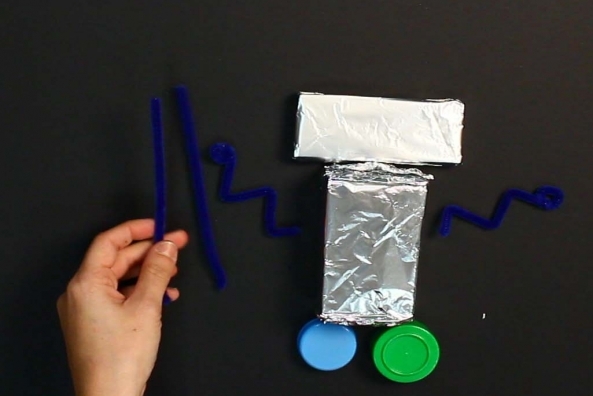 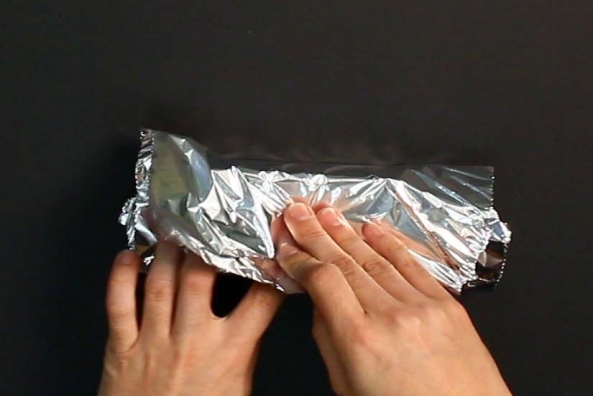 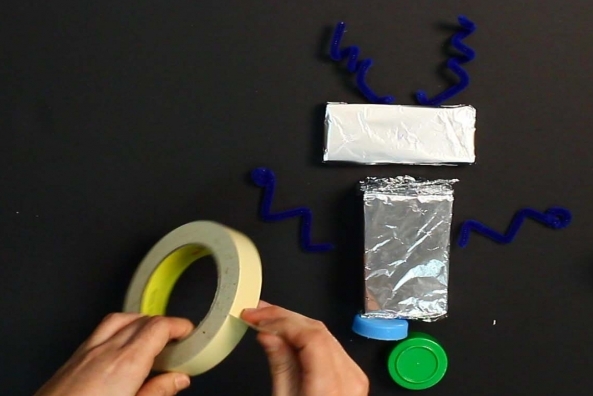 Attach all of the parts of your robot together using masking tape and scotch tape. 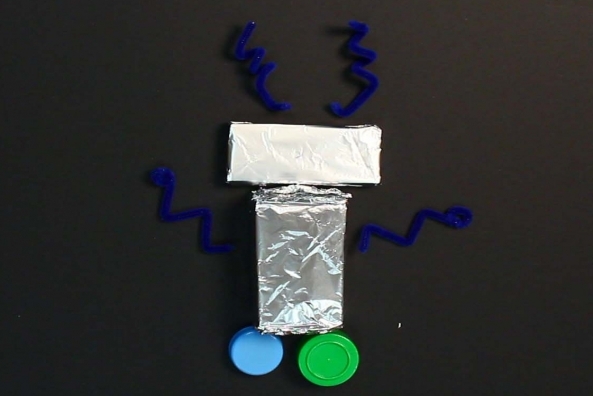 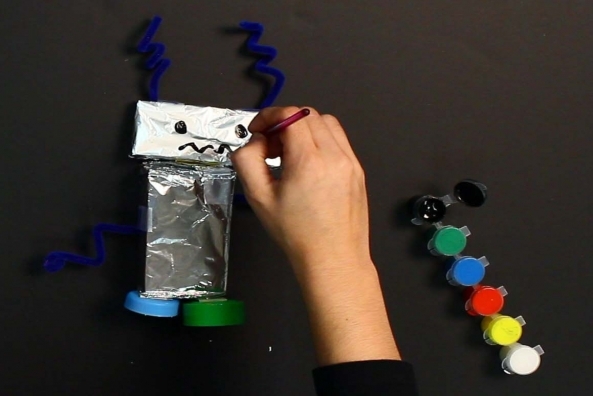 Decorate your robot using paint, legos, small toys or whatever else you can find!